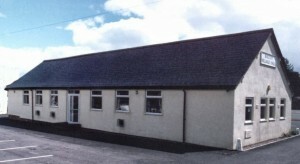 A Phoenix Activities Club similar to SWPAC. 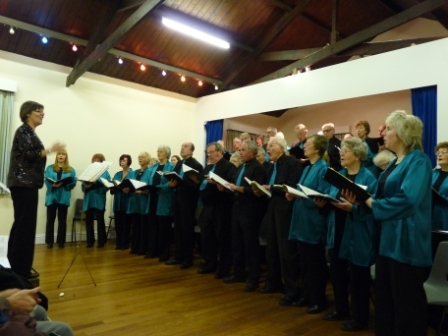 The annual Llangollen International Musical Eisteddfod (LIME) has the motto “Blessed is a world that sings; gentle are its songs”. You may know of the yearly Welsh Eisteddfod with its “chairing of the bard”. This exclusively uses the Welsh language, and takes place in a different town in Wales every year. However, LIME is different in that it was founded after the Second World War, with the object of promoting peace through music. It always takes place in July in a purpose-built pavilion at Llangollen in North Wales, and uses both the English and Welsh languages. This competition attracts a wide range of choirs, dancers and musicians from Europe, USA and other countries. Llangollen is a truly magical experience, with the costumed competitors dancing and singing in the streets, and a wide range of staged competitions and concerts with internationally famous guest artistes. Computaphile Software Solutions is the Internet Service Provider for the SWPAC website. Contact Brian, our webmaster, for free support to all of our members. Use Google to locate the “Stafford and District Caledonian Society” webpages. Scottish Country Dancing is a form of social dancing in couples, usually in square sets or long sets, and it should not be confused with Highland Dancing, which is solo dancing over swords, etc. The traditional Scottish country dances were collected and published by the Royal Scottish Country Dance Society, but nowadays many new dances have been written, and the total number of dances probably exceeds 10,000 in number. Conventionally the dances employ a series of figures, such as Right Hands Across, Poussette, Allemande, Promenade, set, cast, etc. (there is some French terminology, arising from the exile of Bonnie Prince Charlie in the French royal circles). In Stafford the local Scottish country dance society is the Stafford & District Caledonian Society. Anybody is welcome to attend 1900 – 2215 on Wednesdays from September to May in the North End Community Centre, Holmcroft Road, Stafford (please note this is NOT the Holmcroft Youth Community Centre, which is in Newland Avenue near Graham Balfour School). The Wednesday meetings contain three sections (1. Beginners’ Classes 1900 – 2000, taught by a Royal Scottish Country Dance Society certificated teacher: complete beginners are very welcome – bring non-slip shoes such as trainers, trousers acceptable for ladies; 2. Standard (easier) social dances 2000 – 2100, followed by a tea/coffee break; and 3. Harder Dances 2120 – 2215). There is a more formal side to the society, such as the annual President’s Invitation Evening with recorded music; the annual Ball with a live Scottish Dance Band, both held at Stafford Sports College (Risingbrook High School); and the annual Burns Night ritual dinner, piping the haggis, Rabbie Burns songs and poetry, followed by dancing. 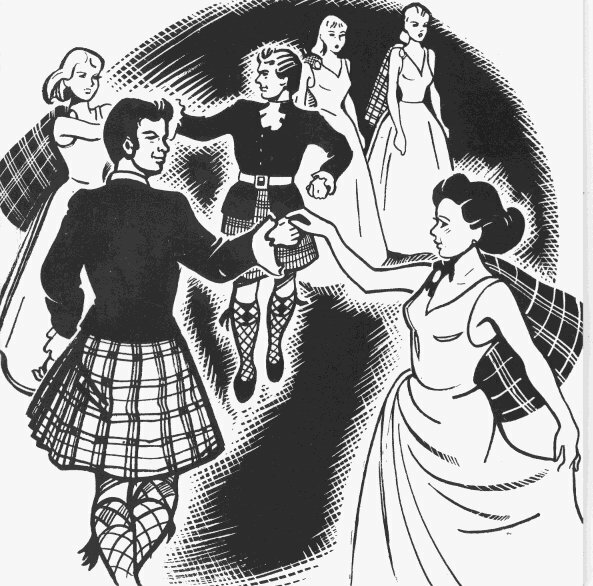 Kilts are worn only at these formal dances or for demonstrations. We have about 10 Scottish ex-pats, but the majority of us are welcomed Sassenachs – indeed, there are more Scottish country dance societies in England than there are in Scotland. It is not necessary to bring partners (newcomers are obvious, and you will be amazed how you are approached without previous introduction and asked for a dance). Academic studies have proved that Scottish Country Dancing is an excellent form of physical and mental activity which promotes happiness and well-being. Why not give it a try? Several SWPAC members are already members of The Stafford & District Caledonian Society. See you on Wednesday evenings in the North End Community Centre, Holmcroft Road, Stafford?